San Jose, Costa Rica. 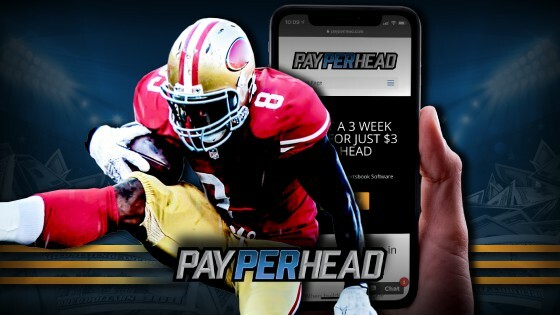 April 11, 2019-PayPerHead.com, a leading pay per head sportsbook software provider, has launched a more mobile focused, contemporary looking website; thereby rebranding and upgrading the fifteen-year-old company site with offerings such as a single customer-centric, per-head package that’s sure to be a welcome addition to the industry. Company shareholders at PayPerHead decided to take the organization in a new direction after noticing how the per head industry appeared stagnant. Feeling that simpler, yet more comprehensive and accessible tools were in need, PayPerHead decided to step up their game to meet the demands of an ever-increasing segmented market, and far more tech savvy market. 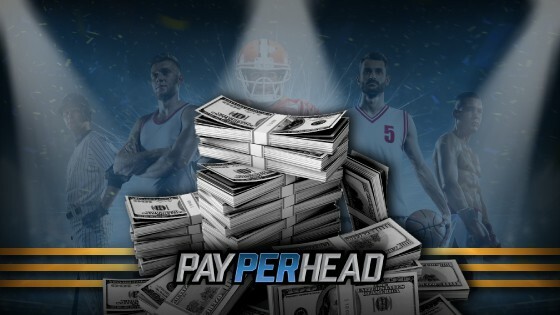 A couple of key value propositions with the new PayPerHead website are access to the industry pioneering Agent Payment System, which allows for quick, online collections and payouts, and real-time bet alerts that allow per head agents to know when players make large wagers. PayPerHead marketing director David Neal said, “We felt that with the continued acceptance of sports betting in the United States and throughout the world, it was an excellent time to rebrand and focus on what makes us the industry leader.” Neal also added, “We’ve become much more customer focused, looking to provide our clients with even more enhancements, including real-time bet alerts, an agent payment system that works with both traditional and crypto currencies, and a full suite of sportsbook management tools. 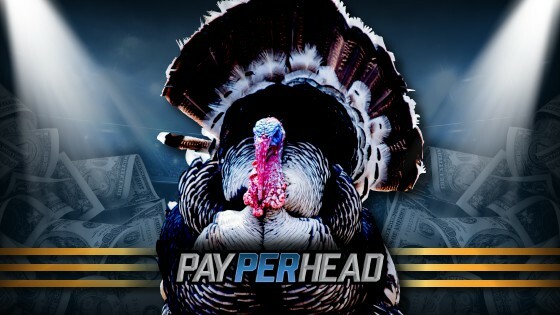 PayPerHead had already offered best in class per head industry tools like a layoff account, the ability for agents to change betting lines via the digital line mover and the option to offer online casinos, both live dealer and digital along with online race book betting. The company also publishes the Bookie U Blog, which helps agents keep up daily on what’s going on in the sportsbook industry and will continue to offer world-class betting options on everything from football and basketball to cricket, esports, rugby and international soccer leagues. Finally, PayPerHead’s rebrand puts all their tools, including the Agent Payment System, into a single package for only $13 per head. 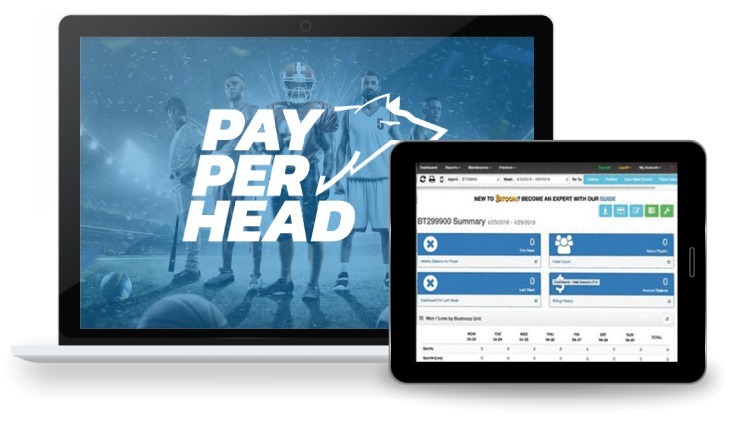 Already the industry leader, PayPerHead’s rebrand was based in large part on current agent feedback for a more mobile friendly user experience as well as sportsbook industry expert opinions. The company hopes to maintain and build it’s per head industry leading status.